Some people struggle to carve out the time for golf. Some stop playing the game altogether. 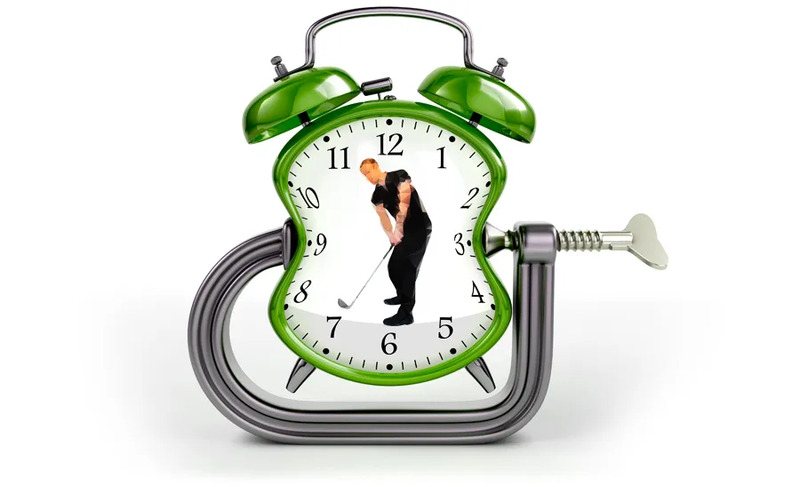 If they’re finding time for the gym, running or cycling before or after work, then they can find time for golf. All they need is 90 minutes. The time it takes at the gym (if one includes the shower). along with a social experience. 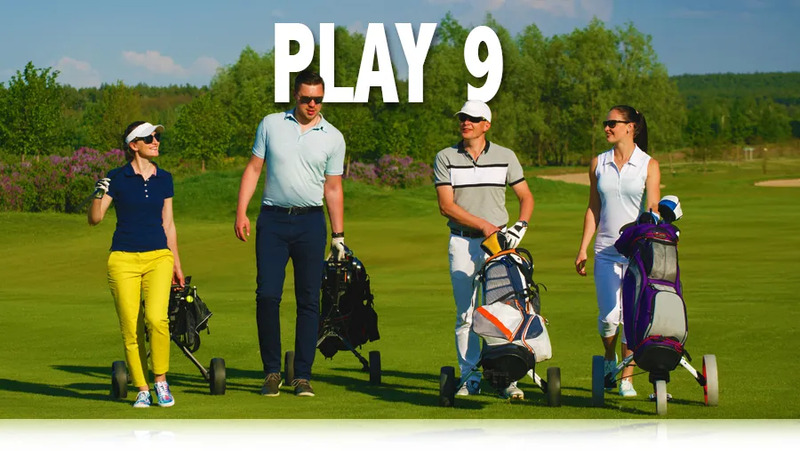 If 9 is still too many, then they can play just 6 holes. Being outdoors is hugely important for their health. Being part of a social group is critical for their well being.